As we roll up our sleeves to take on 2018, we are looking back at the successes of the year that just passed. 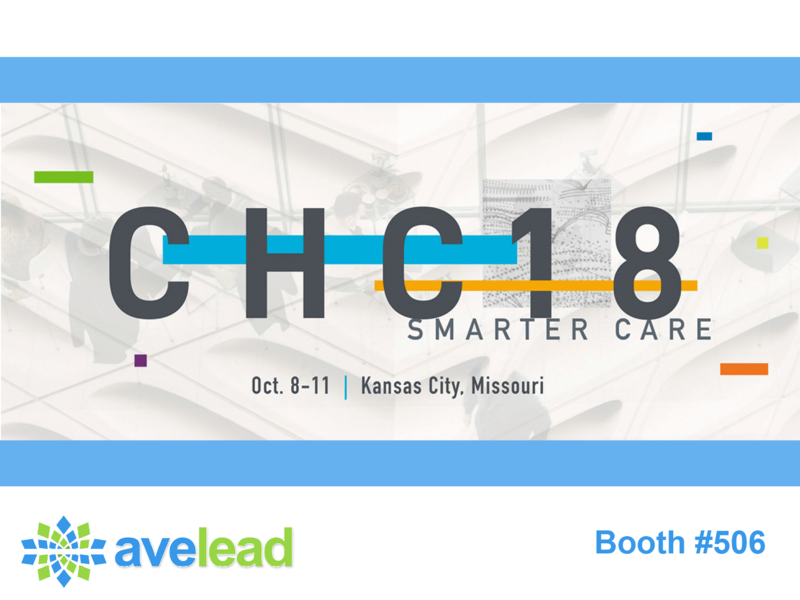 We are thankful for the opportunity to serve our clients and share our appreciation for connecting at the recent CHC2017 in Kansas City. Avelead strives to ensure all projects stay on time, within budget, and eliminate disruption of the revenue stream by providing the necessary Leadership and Technology to deliver high quality Results. While we complete our transition to 2018 and implement our plans for continued growth; we would like to invite you to visit us at HIMSS 2018 on March 5-9 in Las Vegas, NV. We look forward to the opportunity to demonstrate this powerful tool to you in booth 11325. It’s not too early to register, so let’s continue our conversation today. We hope you have a Wonderful and Prosperous New Year!